Happy Tuesday! Yesterday was a good day for mail. I received both of my most anticipated orders, Anothersoul on Etsy and Brija Cosmetics, both firsts for me. I've lusted after Anothersoul's gorgeous Palettes on Etsy for years and finally decided to take the plunge and place an order. I picked up the Pro Palette, which easily holds over 100 15mm pans. I've been in a pressing frenzy, pressing all of my baggie samples instead of my usual method of decanting them into 5g jars. I'm loving this method so much more as it's convenient and often results in better pigmentation. I'm also saving loads of space by panning as much as I can. I'd be happy to share my pressing adventures and photos of my palette if anyone wants to see it! Getting back to today's topic, I received my first order from the indie makeup company Brija Cosmetics. Brija Cosmetics opened back in 2013 and offers eyeshadows, face powders, cream shadows, and a multitude of lip products as part of their regular catalog. I'd heard about the company from the owner Brianna's youtube channel, iluvjessie444. I hadn't seen many reviews discussing Brija products so when Brianna contacted me about reviewing some of their products, I happily placed an order. I ordered on February 21 and received it on March 2, which is well within their 10-14 day TAT. I have to say that I really appreciate their clean website and clear swatches of the products. There are many indie companies whose websites could use a bit of TLC and an update. Brija's website looked professional and was a breeze to navigate around. There were lots of products I wanted to try but I reigned myself in and ordered the Harry Potter collection in sample size plus a few random full sizes of other products. Today will be focused on the Harry Potter collection. I'll post part 2 of my haul review later this week! I was really excited to see there was a full Harry Potter collection available. Harry Potter was my childhood obsession and I still love the fandom to this day. From left to right: Choices Trump Abilities, Saved By a Sock, LeviOsa, The Boy Who Lived. 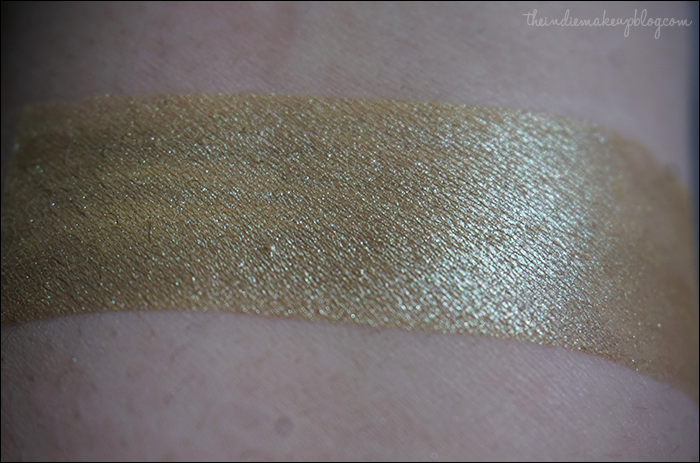 The Boy Who Lived is a shimmery antique gold with a green undertone. 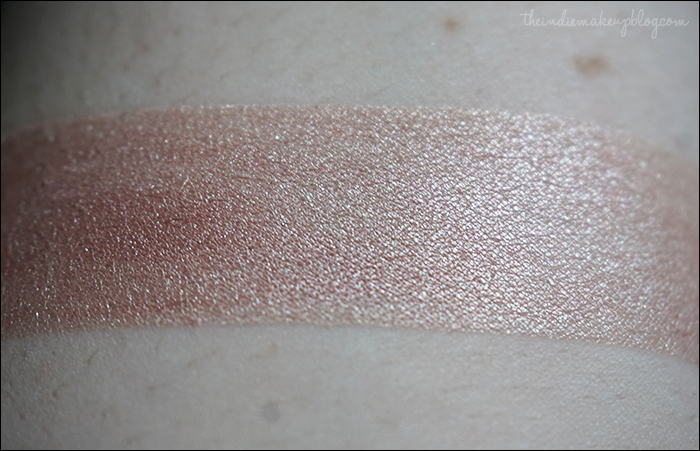 It's a soft shade that would look gorgeous as a quick wash over the lid for a neutral eye. The sparkles catch the light beautifully in person. A good shade to represent Harry as well. 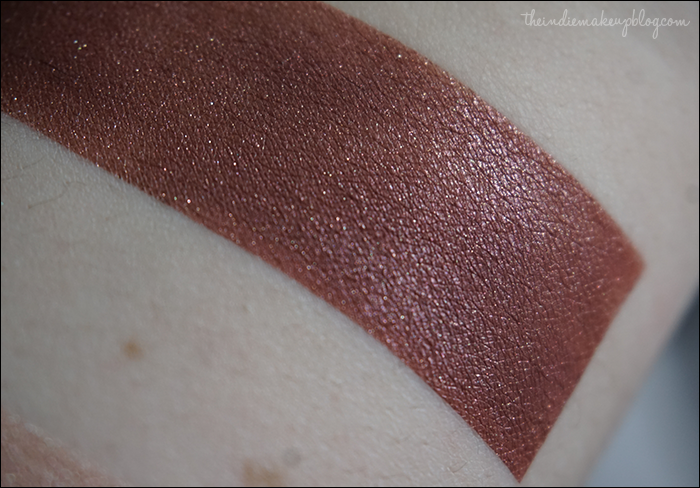 LeviOsa is a deep red with silver shimmer. I can't help but say "Levi-oooosa" in my head when I read the name. First year Hermione Granger would approve. 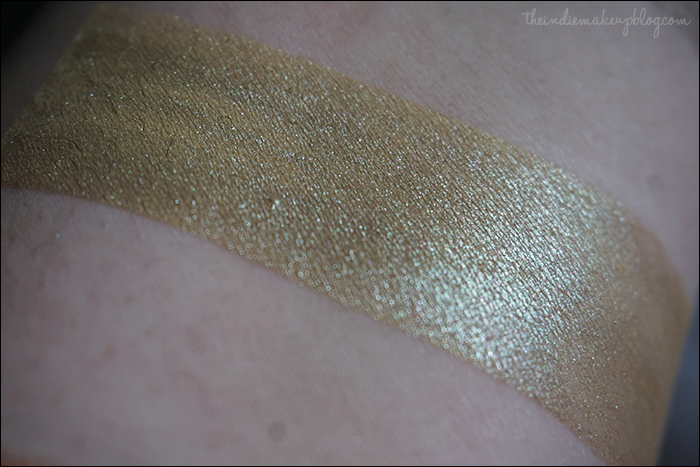 This would be a lovely shade to pair with any of the soft golds and taupes in this collection as a crease color. 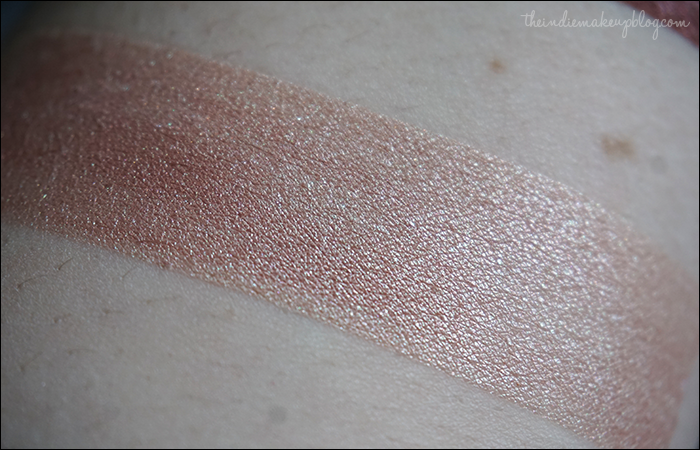 Saved By a Sock is a shimmery beige with a pink sheen overlay. SO PRETTY. This shade reminds me of strawberries and cream with the color combination. I'm not even a big pink fan and this color is blowing me away. 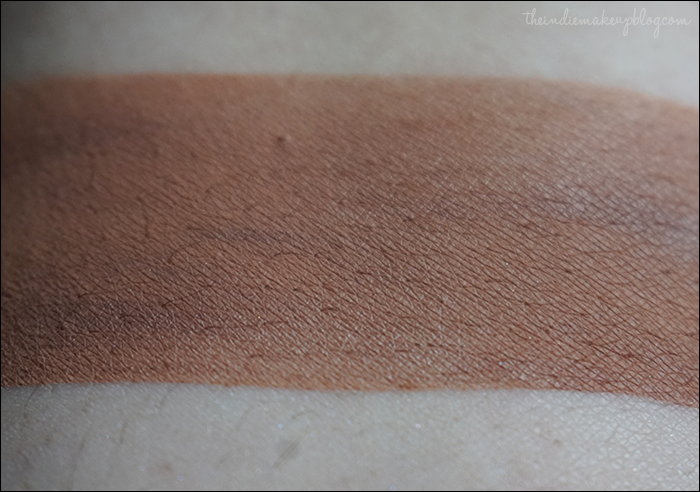 I would say this shade is a must have for you neutral lovers. 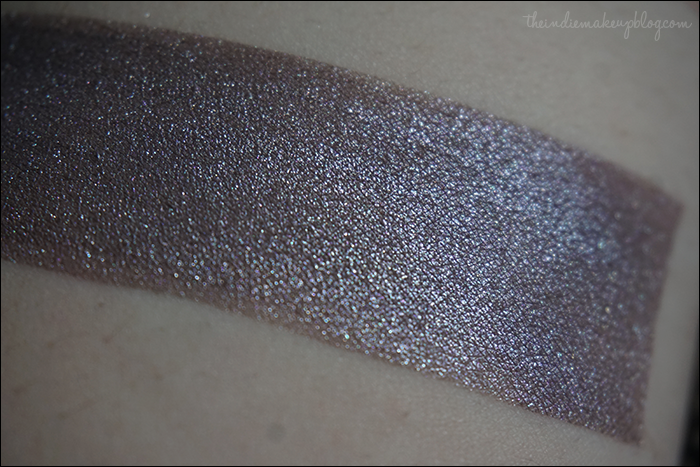 Choices Trumps Abilities is a cool lavender with heavy silver shimmer. 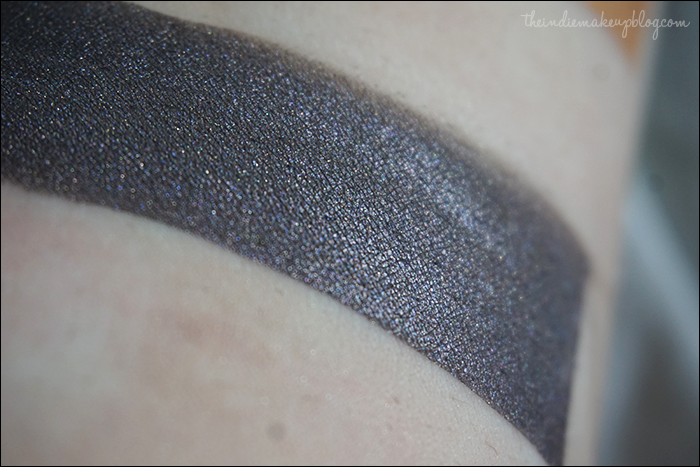 Another striking shade that would look great on you cooler-toned ladies. I'm glad they included a cool light purple instead of a warm one since this one is much more unique and cohesive with the collection. Reminds me of Shiro's old COTM, Chinchillin'. From left to right: Page 394, Phoenix Tears, Scared, Potter?, Transfiguration. 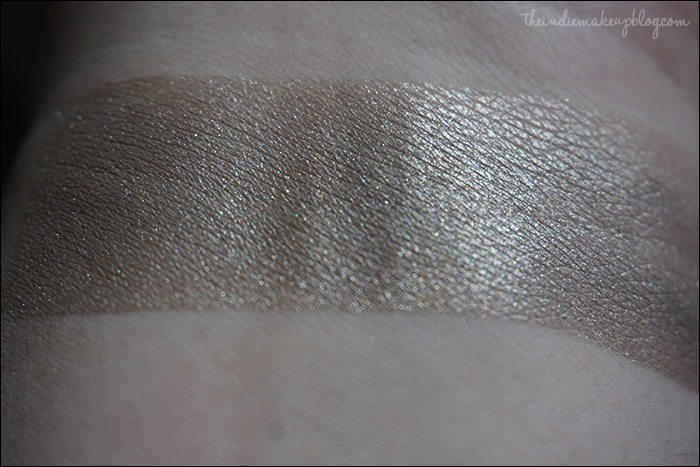 Transfiguration is a cool light taupe. It has that same neutral softness that I like about The Boy Who Lived. I appreciate that the collection provides a variety of lid appropriate shades since colors like these are very work friendly. It would pair beautifully with any of the deeper colors in the collection. 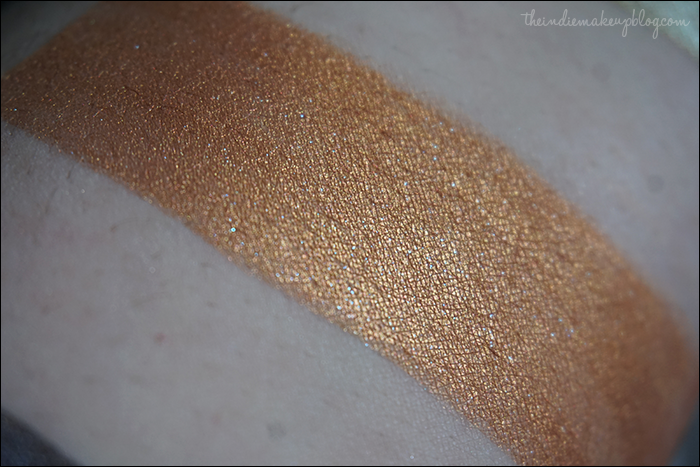 Phoenix Tears is a shimmery orange with blue sparkles. 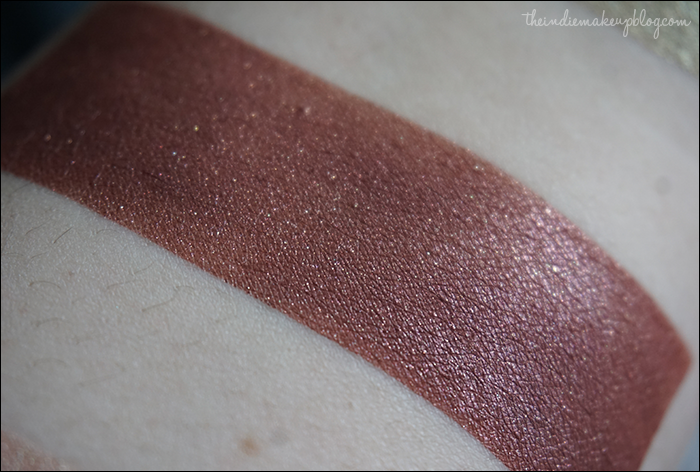 I actually thought this shade was inspired by The Weasleys before I saw the name. The blue sparkles add a little something special to this color. Page 394 is a smokey charcoal grey with red and gold shimmer. Nicely pigmented. I'm not a big fan of greys so this is probably my least favorite of the collection just based on personal preference. From left to right: You Know Who Highlighter, Always the Tone of Surprise, Shouldn't Have Said That. Shouldn't Of Said That is a golden brown with pink sparkles. Inspired by Hagrid. Hagrid was always one of my favorite characters in the books. This color would look lovely paired with The Boy Who Lived or Transfiguration. 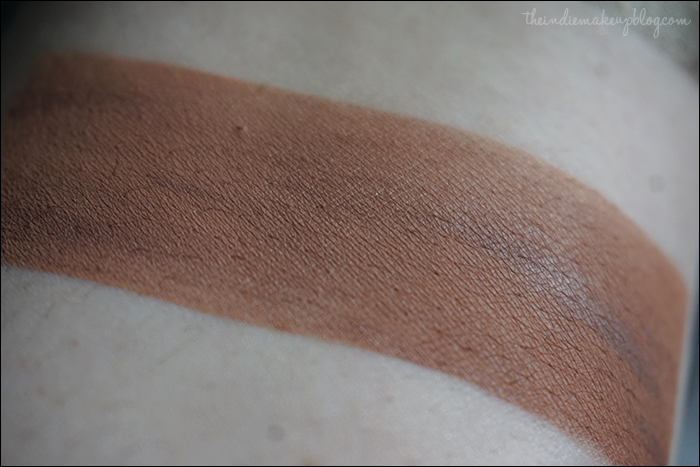 Always The Tone of Surprise is an orangey brown matte. Any patchiness you see in the swatches is entirely user error, I didn't realize this shade was matte before applying it over a sticky base. 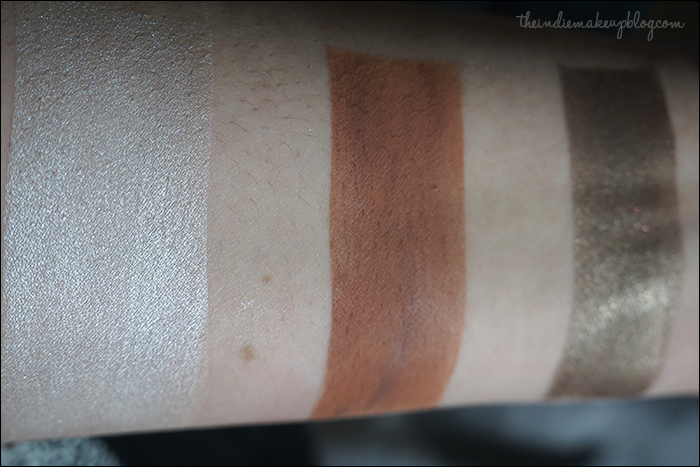 It's a really nice crease shade, although I'm surprised they went with such a warm matte shade instead of a cool one to go with the cooler tones in this collection. Nevertheless, it makes a great transition shade. You Know Who Highlighter label art. The label art for the collection is perfect! 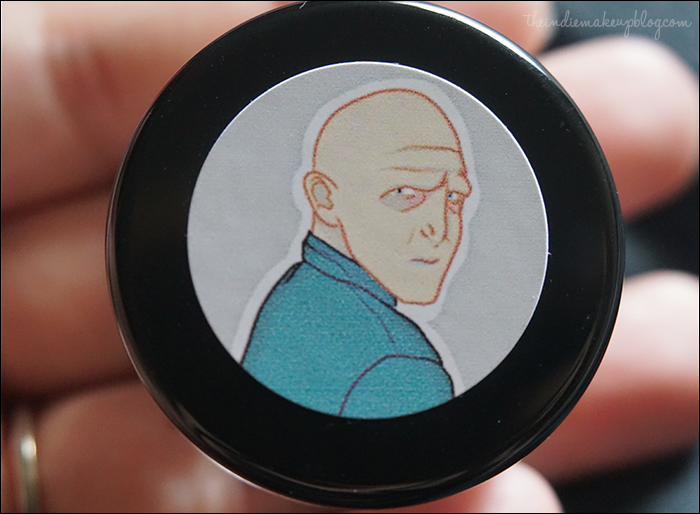 Each eyeshadow has the character that inspired the shade on the label art. One awesome thing about Brija is that they offer the label arts separately. I plan to press my samples but if you wanted to depot your samples, this would be great for you. 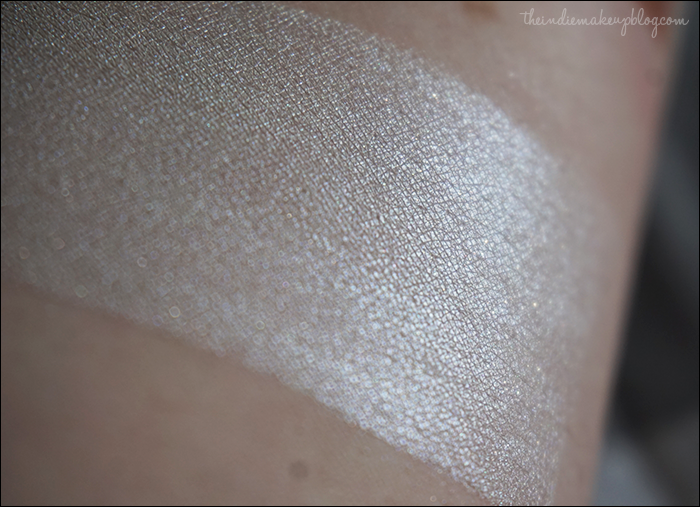 You Know Who Highlighter is a neutral white shimmer. 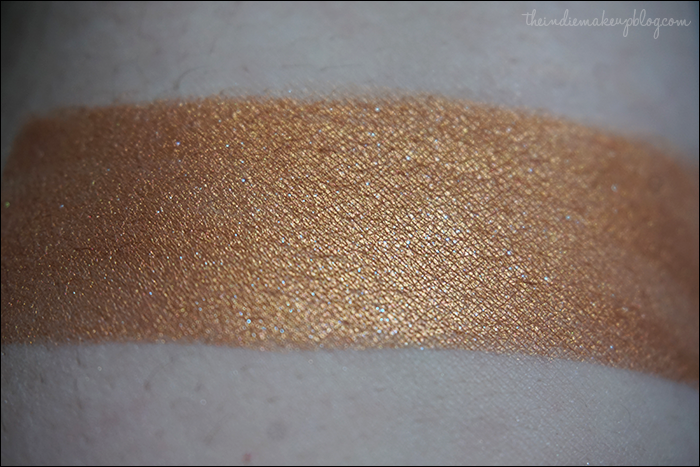 I layered it here over a sticky base but when I wore it, the effect was a bit more subtle than most of my other indie highlighters. I tend to pile on the highlight (disco ball status right hur') but this is a good one for when I'm looking for something a little less intense. It does leave a nice soft ethereal glow in recessed light. 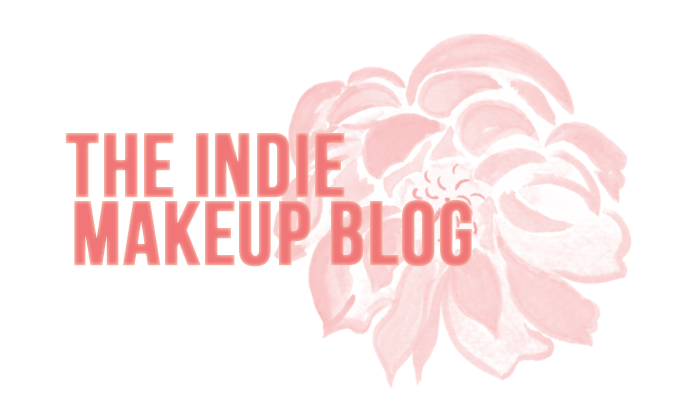 Overall, I am very happy with my initial experience with Brija Cosmetics. 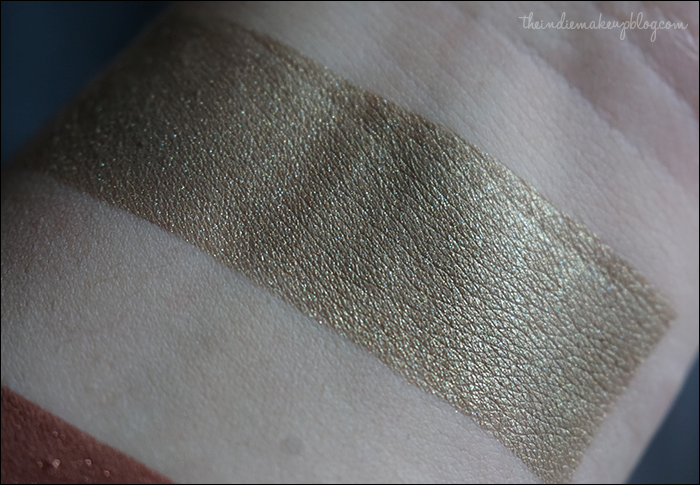 The Harry Potter collection has a lot of beautiful wearable shades. 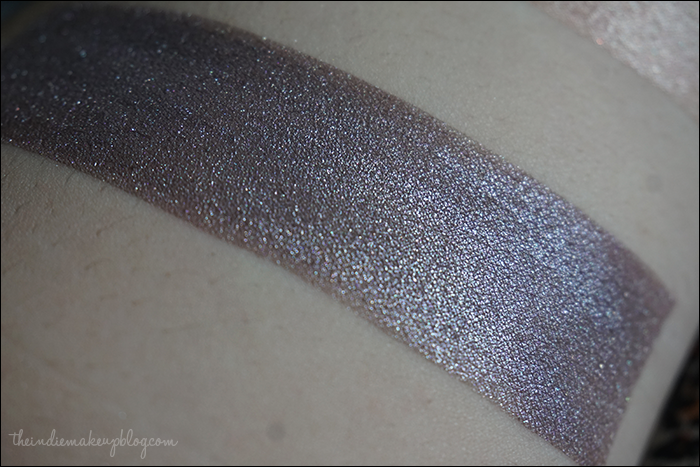 Most of the colors were on the natural side so I could see neutral lovers gravitating to these shadows. My only critique is that the collection is lacking a neutral or cool toned matte crease shade to balance it out. 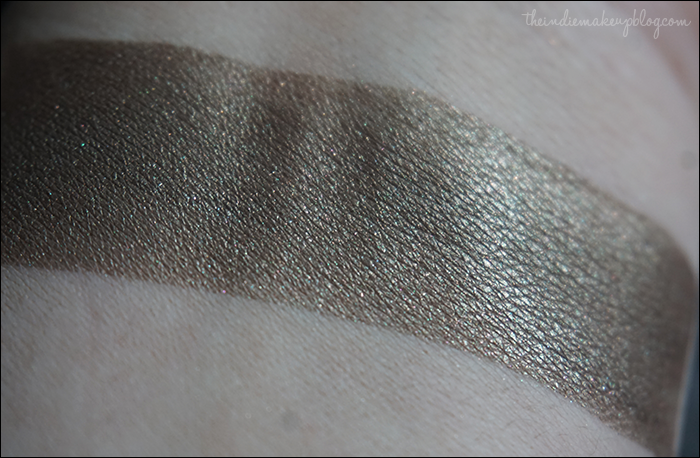 The formula and pigmentation on the shades is nice and I really love the names of the shades. As a Potterhead, I feel like the names accurately portrayed the characters that inspired them. Part 2 of my Brija haul coming up soon! Oooh, pretty! I was waiting for your review to see if I wanted to place an order, and I think I do. :) I can't wait to see what else you picked up. Any lip products, by chance? 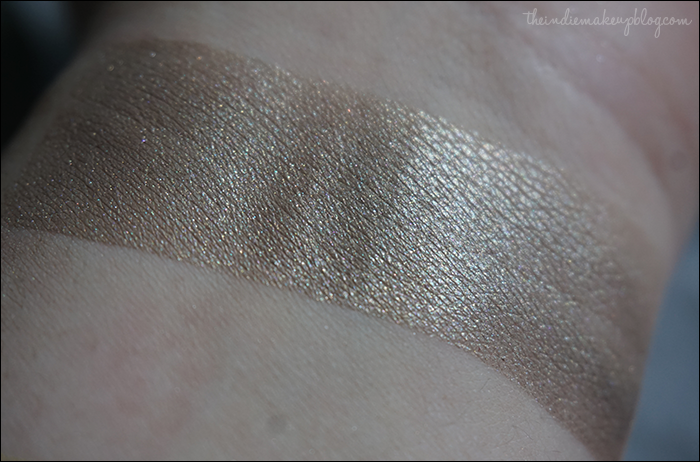 You mentioned the highlight is more subtle than most of your other indie highlighters. I LOVE an intense highlighter (the Balm's Mary-Lou Manizer is my HG), so do you have some recommendations for intensely pigmented, disco ball status indie highlighters? I'm similar to Brianna's skin tone (neutral to warm and fair). Thanks so much and great post! 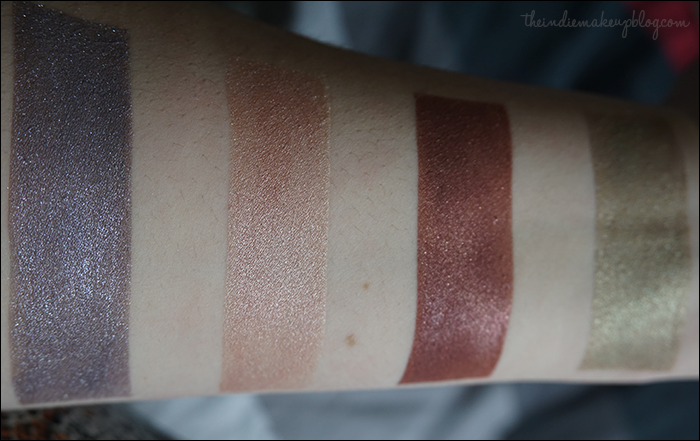 My all-time fave is Becca's Shimmering Skin Perfector Pressed in Opal (super glowy and looks great on warm skin) but I'm on the hunt for an indie dupe! 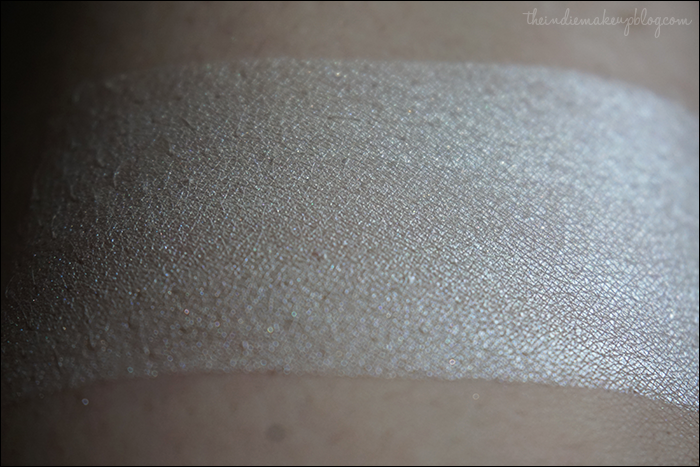 The most intense indie highlighter I've encountered in Hello Waffle's Lavender Cream Highlighter but it's a bit too cool for me to wear on an everyday basis. I'll keep reviewing new ones as my search continues! Thanks so much! I've been eyeing Lavender Cream, so now I must buy it! 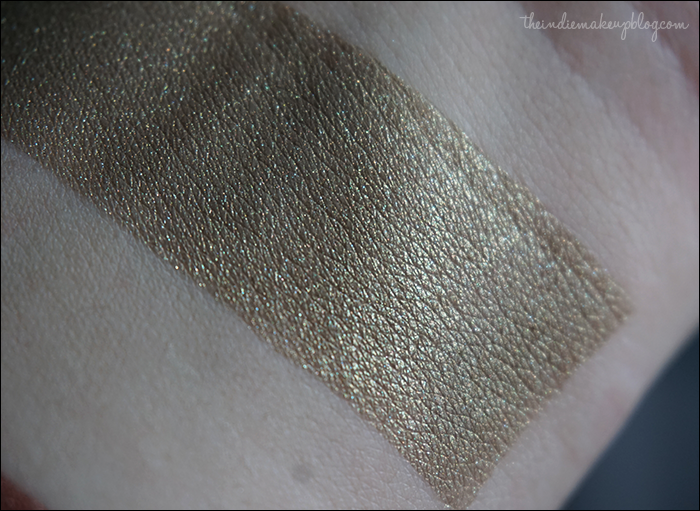 Have you tried the goldish highlighter by Hello Waffle? Not as pigmented? Hey there! 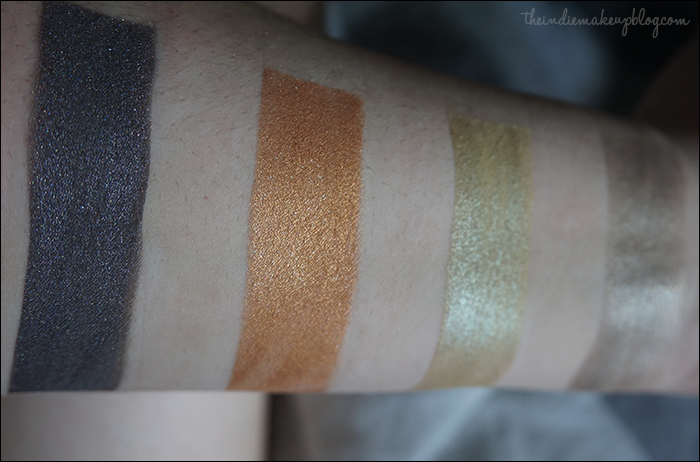 Just wanted to let you know that I tried out Hello Waffle Golden Veil and Notoriously Morbid Gift of Life applied heavily.They were still not quite as intense as the Mary Loumanizer or Becca SSP in Opal. I'll still be testing out different ones to see if we can find a winner!